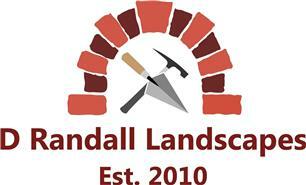 D Randall Landscapes - Driveways/Patios/Paths, Landscaper based in Keston, Kent. We are a professional landscape company with ten years experience in a range of hard and soft landscaping. We pride ourselves in complete customer satisfaction from start to finish through high quality workmanship. We offer free quotes and estimates. Please contact us today to discuss your requirements for professional and helpful advice.